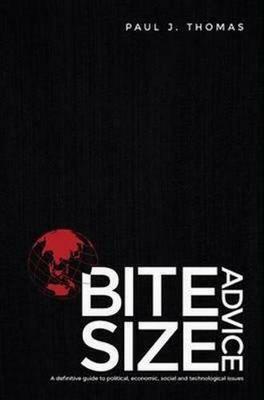 Bite Size Advice is a business book, an education book and a general knowledge book. It casts a light on the key issues affecting each one of us every day. Learn about the factors that are shaping politics, redesigning business, changing society and driving technology. 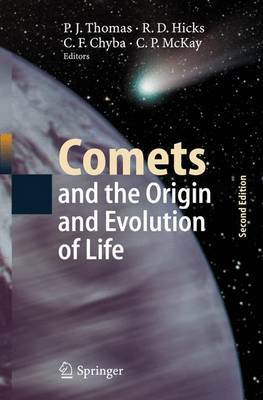 This is a practical guide that immediately takes hold of the reader's inquisitive nature. Thoroughly engaging and brimming with information, barely a page goes by without an interesting fact. 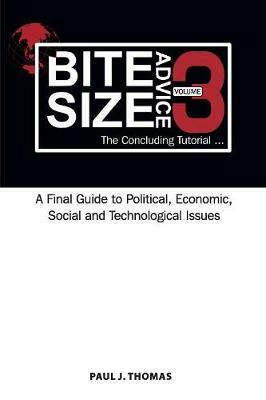 The snappy text is presented in bite-size nuggets and moves effortlessly from topic to topic. The writing is lucid while simultaneously being witty and wise. Buy Bite Size Advice 2 by Paul J. Thomas from Australia's Online Independent Bookstore, Boomerang Books. Paul Thomas is a leading corporate blogger, accomplished public speaker and forward thinking CEO who has worked in the financial services sector for 40 years. His deep knowledge of contemporary issues coupled with his passion for communication finds expression in his weekly blog which has been read in over 25 countries. Paul has developed a reputation as a thought leader and commentator on the political, economic, social and technological issues facing business and society. An authentic and trusted communicator, he offers informed insights and opinions in an authoritative and engaging voice. His journey from bank teller to credit union CEO began in 1976. He followed an old-fashioned career path that saw him rise through the ranks. Along the way, he gained broad experience in retail banking across a range of financial institutions. Paul now considers himself a credit union "lifer." Under his leadership, Gateway Credit Union was named Credit Union of the Year for 2012 and 2016. Notwithstanding his strong commercial focus, Paul is passionate about Gateway's "people helping people" philosophy and believes that credit unions must constantly change while forever staying the same. He has taken Gateway Credit Union to the leading edge in the use of social media tools. Paul's credentials include an MBA and a Diploma in Financial Services. Paul has six children. Four are from a previous marriage and two are stepchildren. He and his wife, Beverley, have seven grandchildren between them (and counting!). Paul is a keen swimmer and competes in ocean races around Sydney.